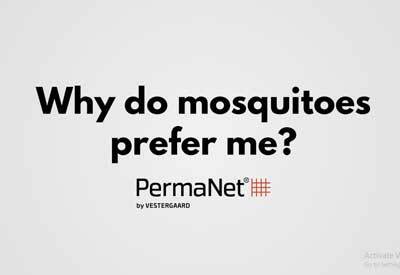 PermaNet® Screen is the first and only long-lasting insecticidal screen that kills mosquitoes by contact, protecting families and communities against mosquito-borne diseases including Zika, West Nile virus, Dengue and Chikungunya. 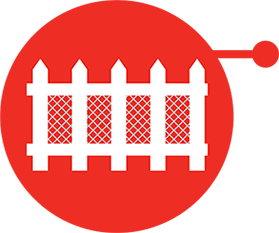 UV protected PermaNet® Screen can be installed along fences, decks and porches, near swimming pools, and recreational and picnic areas. PermaNet® Screen can also be deployed as part of a comprehensive vector control plan around construction sites, and schools and universities. Suitable for use around people and pets, as it contains insecticide approved by the world health organization for use of bednets. 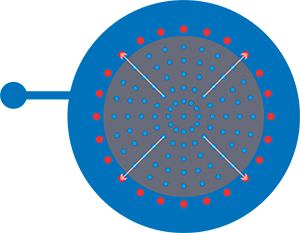 Large mesh size enables good air flow. The insecticide prevents even no-see-ums passing through the screen. UV protected and long-lasting insecticidal effect for at least 2 years even with repeated exposure to sunlight. Cost effective long lasting protection from disease-carrying mosquitoes. Outdoor mosquito protection for communities, businesses, health facilities, recreational settings and schools. Easy to install and maintain in a manner similar to installation of privacy barriers. PermaNet Screen resembles a conventional insect screen. It can be purchased in a varity of sizes of pre-fitted wooden or vinyl screens or as a fabric roll, which can be cut and fit to any window.If the Screen gets dirty or dusty,wipe it down with a damp cloth with warm water and a mild non-alkaline detergent, if needed. 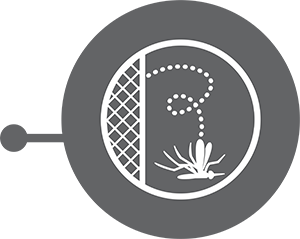 PermaNet® screen is an outdoor barrier screen that kills mosquitoes. 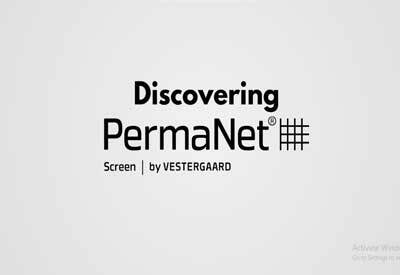 PermaNet® screen can be used around children and pets. the screen is made from polyethylene. The insecticide migrates from inside the screen fabric to the outside and continuously regenerates to the surface for at least two years. 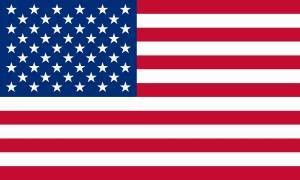 The polyethylene is embedded with the world health organization approved insecticide, deltamethrin. 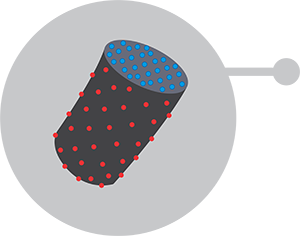 (blue shows insecticide reservoir and red shows insecticide on surface of yarn). Mosquitoes die after they come into contact with the insecticide on the surface of the screen.